This is so cute! 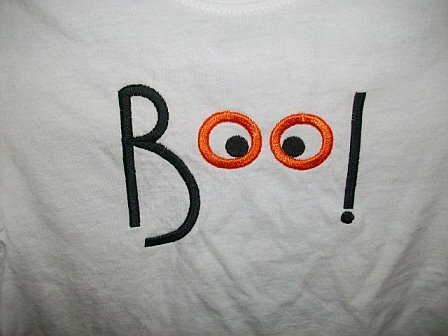 !� I can put this cute embroidered "BOO" on a white shirt or a diaper cover.� Whichever you would like! 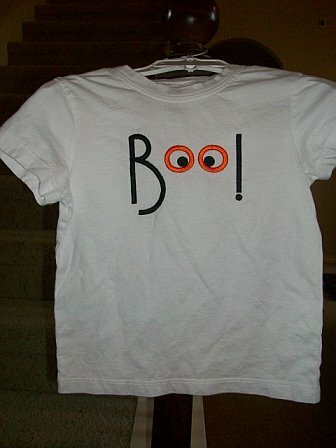 !� I can even do it on a bib.� I will also monogram your child's name for free under the BOO if you would like. This would be so cute for a boy or a girl! !